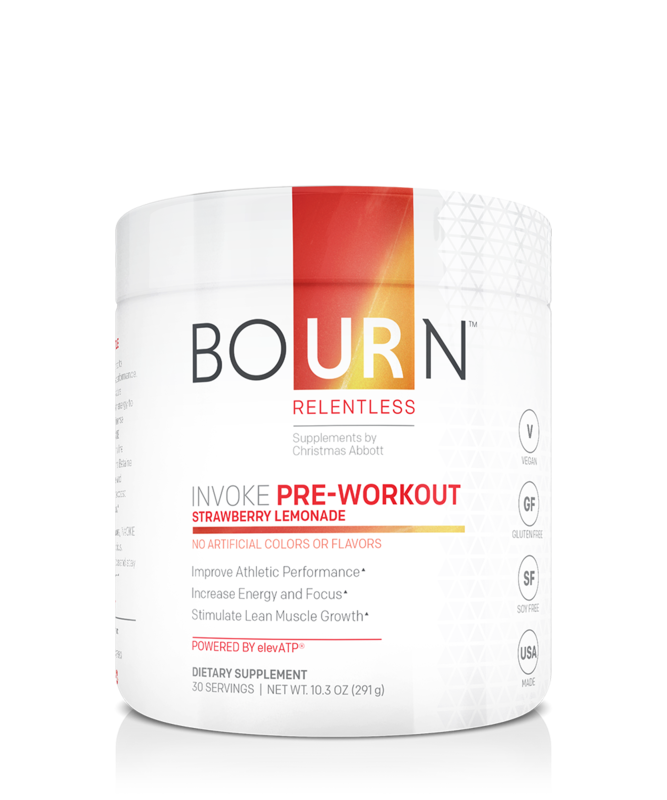 INVOKE Pre-Workout is designed to maximize effort and enhance performance. Sign up for exclusive offers, announcements, content, and more. *These statements have not been evaluated by the Food and Drug Administration. This product is not intended to diagnose, treat, cure or prevent any disease. Read all directions and warnings before use.